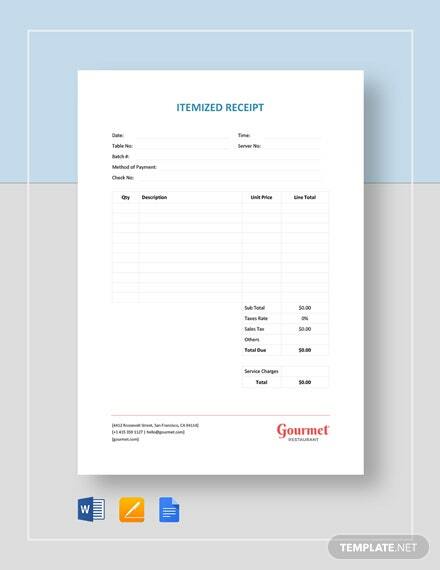 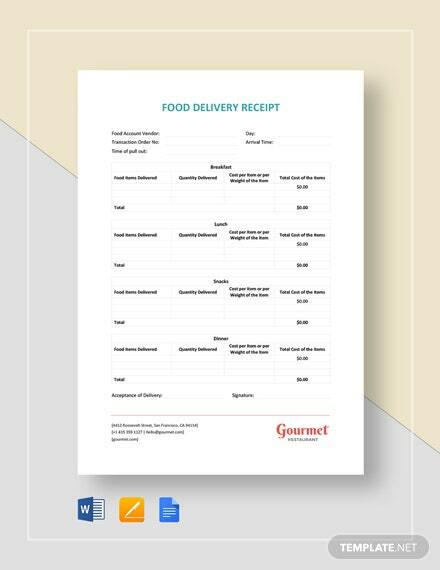 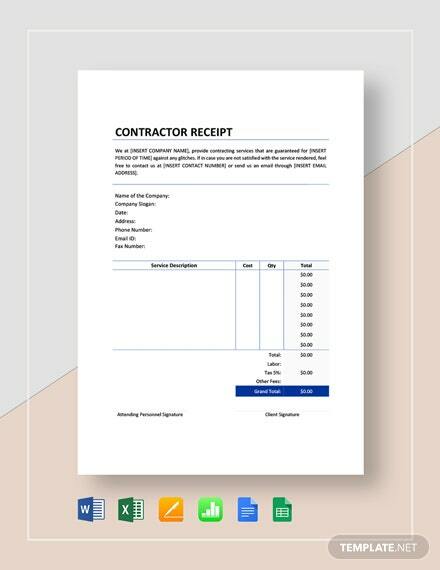 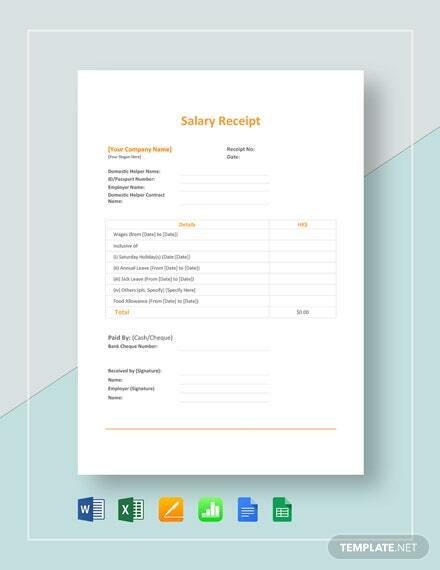 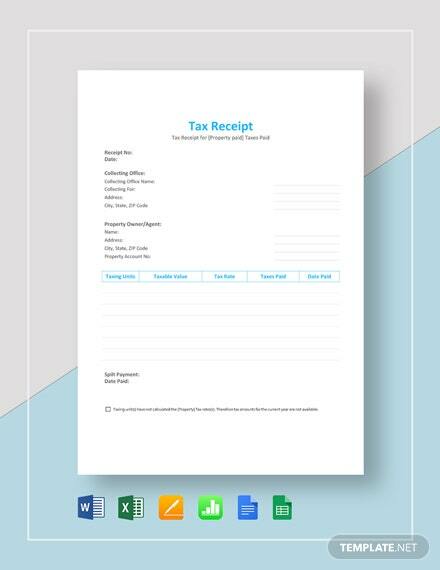 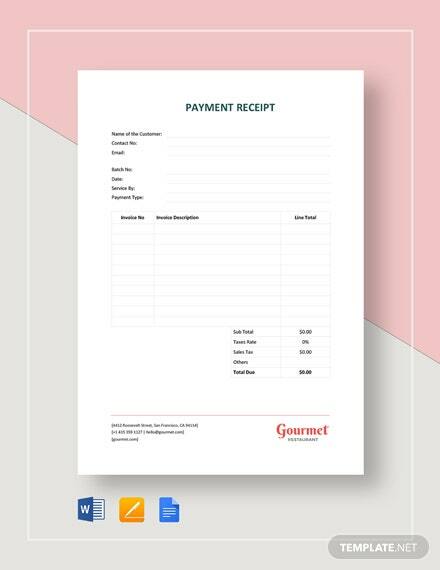 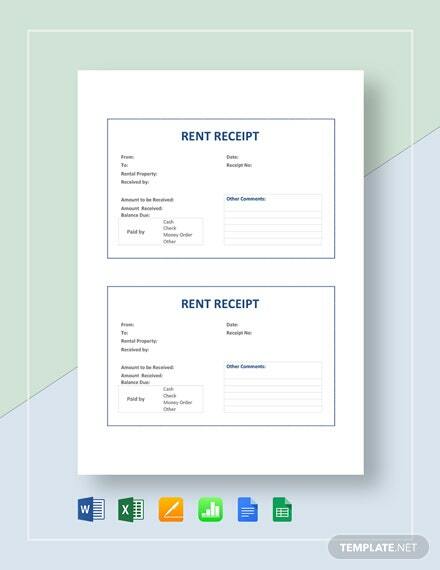 A premium quality receipt template for those running a contracting company. 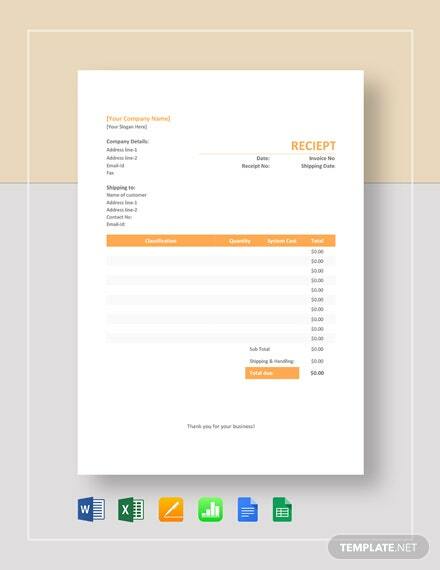 Download this for free and use high-quality, professionally-formatted, layouts and graphic files. 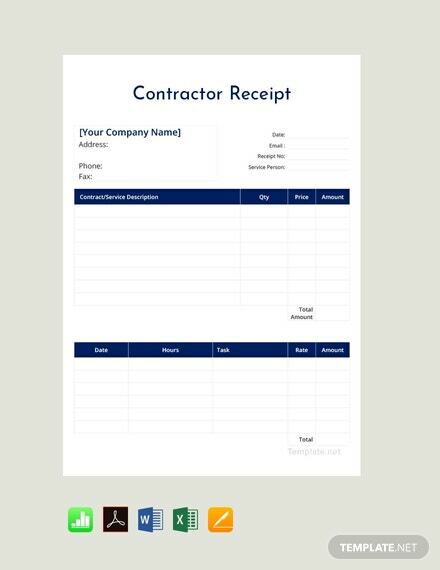 This is easy to +More edit and customize.